Greetings to you all in the name of the Lord, Jesus Christ. We are pleased to inform you that the Lord is doing His greatworks through us. The HBS is the Project Gateway. As you know that the Siliguri is a very strategic location for present day missions and outreached, we could not delay anymore but start discipleship training for the reproductions for church planters and now we have 7 students. We know also that you all have been helping us in prayers and in financial needs. Therefore, the Lord allows us to achieve what we have achieved with your helps. There is an another opportunity for anyone willing to invest for the eternity. Bojnath Murmu. Born and brought up in a Hindu family in WB. He became born again Christian and he is now burden to share the Gospel amongst the Hindu and Muslim people. 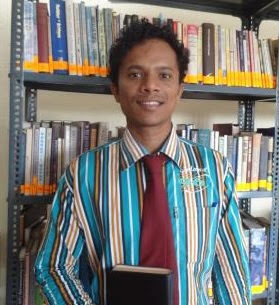 He is admitted in our HBS for the Bachelor of Theology program for the academic year of 2013 – 14. His parents and relatives are still in Hindu region. Please pray with us to help this brother in Christ so that his vision to reach the unreached people in the border of Bangladesh will be fulfilled. K.G Lum. Born and brought up in a Christian family in Manipur. She accepted Christ since she was little girl and she is now burden to share the Gospel amongst the women and children. 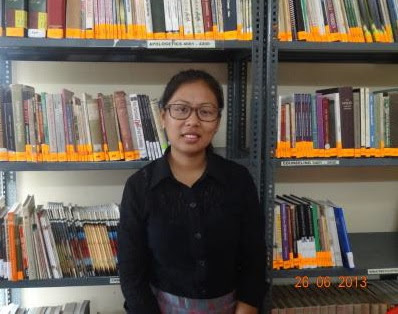 She is admitted in the HBS for the Master of Divinity program for the academic year of 2013 – 14. Please pray with us to help this sister so that her vision to reach the unreached children and women in North East India will be fulfilled. K.G. Gan. Born and brought up in a Christian family in Manipur. 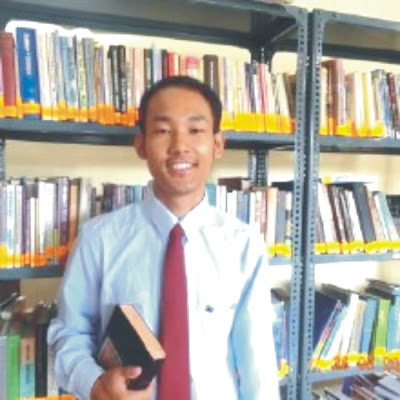 He became born again Christian through his father’s preaching and he is now burden to preach the Gospel amongst the Hindu and Buddhist people. 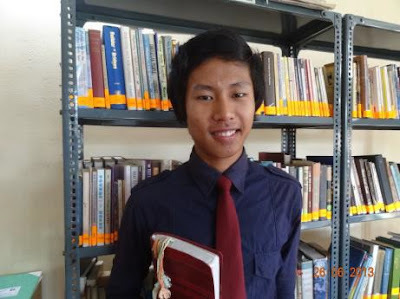 He is admitted in our HBS for the Bachelor of Theology program for the academic year of 2013 – 14. He is brother of K.G. Lun. Their parents are serving as Church Planter in Manipur. Please pray with us to help this brother in Christ so that his vision to reach the unreached people in South East Asia will be fulfilled. Ravindra Nag. Born and brought up in a Hindu family in Odisah. He became born again Christian and he is now burden to share the Gospel amongst the Hindu and Muslim people. He is admitted in our HBS for the Master of Divinity program for the academic year of 2013 – 14. His parents and relatives are still in Hindu region. Please pray with us to help this brother in Christ so that his vision to reach the unreached people in West Bengal will be fulfilled. Ramesh Krisku. Born and brought up in a Hindu family in WB. He became born again Christian and he is now burden to share the Gospel amongst the Hindu and Muslim people. 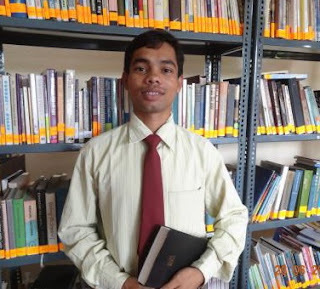 He is admitted in our HBS for the Bachelor of Theology program for the academic year of 2013 – 14. Please pray with us to help this brother in Christ so that his vision to reach the unreached people in the border of Bangladesh will be fulfilled. Sagar Rai. Born and brought up in a Hindu family in Sikkim. 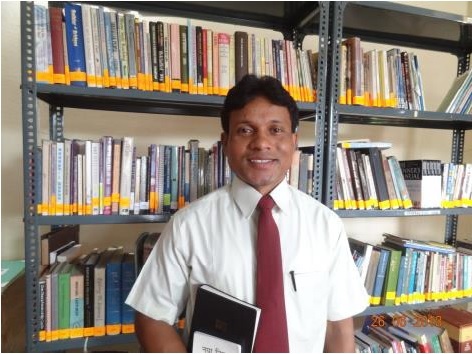 He became born again Christian and he is now burden to preach the Gospel amongst the Hindu and Buddhist people. He is admitted in our HBS for the Master of Divinity program for the academic year of 2013 – 14. Please pray with us to help this brother in Christ so that his vision to reach the unreached people in Sikkim will be fulfilled. Suman Lepcha. Born and brought up in a nominal Christian family in Darjeeling. He became born again Christian and he is now burden to share the Gospel amongst the Hindu and Buddhist. 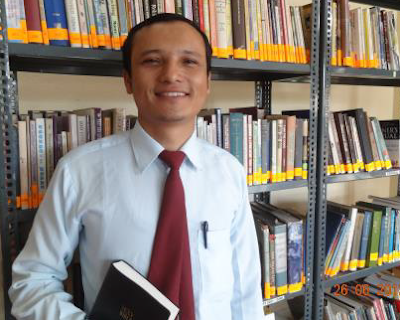 He is admitted in our HBS for the Bachelor of Theology program for academic year of 2013 – 14. He is married yet willing to study the word of God. Please pray with us to help this brother in Christ so that his vision to reach the unreached people in Darjeeling will be fulfilled. At present all of them have no one to extend their biblical studies. Therefore they are in need of monthly tuition and boarding fees of $45/- each, so that they will be able to continue their studies here with us. Please let us know if the Lord will have you to help one of them for their scholarships at HBS.